CHARLOTTE H.S. 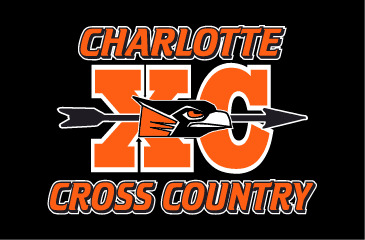 CROSS COUNTRY Apparel and Accessories are now available to order online! NO ORDERS WILL BE ACCEPTED AFTER THE SEPTEMBER 23rd ORDER DEADLINE. You may CUSTOMIZE any of the shirts with PLAYER NAME on the shirt backs at an additional charge. To customize, make selection on the page of the item you are ordering.